Shree Narayan Singh’s social drama Batti Gul Meter Chalu, starring Shahid Kapoor, Shraddha Kapoor, Yami Gautam and Divyendu Sharma, releases today. Based on the issue of electricity theft in small towns of India, the film is set in Uttarakhand and going by the latest trend, the stories set in small towns have had more takers at the ticket counters. So, the possibility of Batti Gul Meter Chalu having a good run at the cinemas is better. “Desi stories always connect well with people. 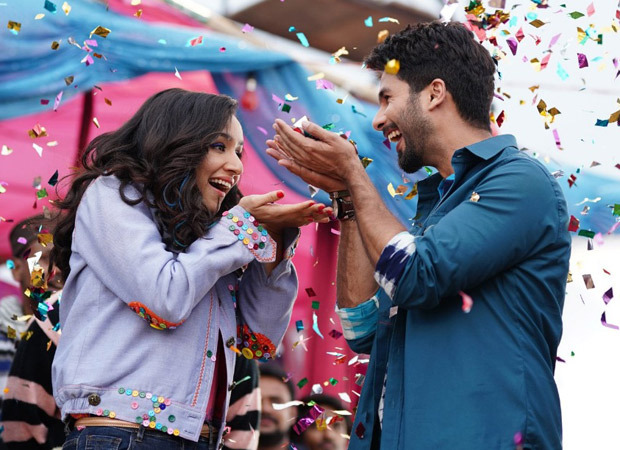 Also, a social issue relating to a common man’s fight against power distribution companies will pull audiences to cinema halls,” said trade analyst Girish Johar as he predicted a box office collection of Rs 5.5 crore for Batti Gul Meter Chalu on the first day of its release. He added, The film has a combination of good cast and director which increases the chances of its positive outcome at the box office.